Acupuncture is a safe alternative treatment to treat pain. Comprehensive Research has revealed that the anti-inflammatory action of acupuncture is effective in eliminating pain and inflammation. Inflammation is the underlying cause of many modern diseases and also the varied disturbances of the respiratory system which includes asthma, chronic obstructive pulmonary disease, allergic rhinitis and so on. Here we will discuss the effectiveness of acupuncture in treating those diseases. The molecular mechanisms and the effect of the anti-inflammatory actions of acupuncture on the respiratory system are discussed in detail. 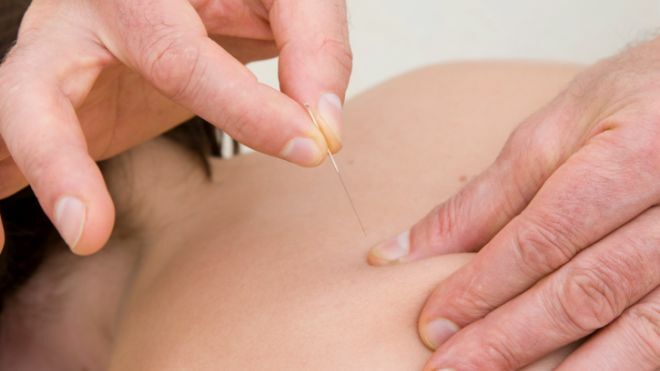 The dearth of few complete and good clinical research trials and also very poor follow-up assessment of numerous conditions that have been treated by acupuncturists have made people question its efficacy. 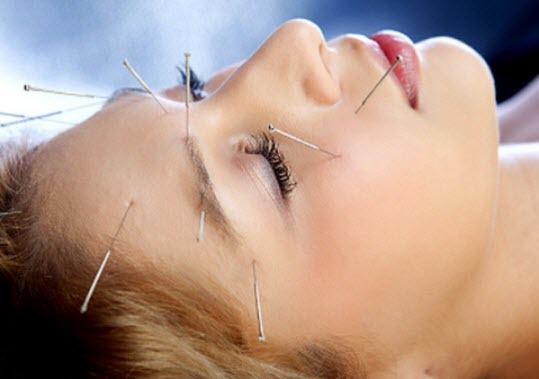 Therefore, the success of acupuncture has been met with skepticism and doubts. Acupuncture –Does it Provide a Guaranteed Cure? Firstly, you need to get this fact straight once and for all; acupuncture, like any other treatment, cannot provide a guaranteed cure for any disease. Some diseases can be successfully treated by acupuncture, while others are not so successfully treated by it, but there is no magic formula to treat a disease. Before starting on acupuncture, it makes sense to first make a clear diagnosis and then go ahead with the treatment. This clarifies the position of both the patient and the acupuncturist as they can hence forward steer towards the treatment and the results can be assessed properly. The Chinese have long treated their patients with acupuncture, but the process has been long and arduous and it may involve one hundred or two hundred acupuncture treatments before being regarded as either a success or failure. Our respiratory system works over time and it works twelve to twenty times per minute, every day, as you breathe. The respiratory system supplies life-sustaining oxygen to your body and removes carbon dioxide. The air around us is composed of a number of gases which includes other substances such as dust particles, pollen grains, carbon monoxide, fumes, salt particles, smoke and so on. The pollutants in the air are affecting our health as well as environment adversely. There are some common ailments of the respiratory system, which can be treated by acupuncture. Acupuncture can be effectively used as a tool for airborne diseases as well as protect the respiratory organs from harmful inhaled chemical allergies. Acupuncture decreases the bodys reactivity to substances which give way to histamine response, that which produces allergic symptoms is brought under control. The physical response to these allergens can be effectively controlled over a long period of time. Asthma is caused by a disorder of two components. One component is caused by the inflammation of the airways. 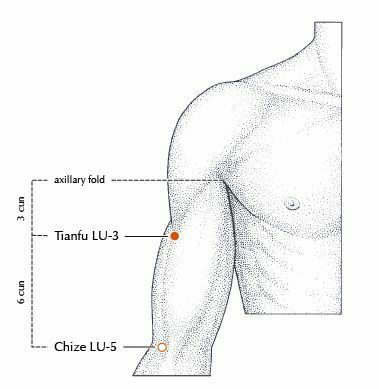 The acupuncture pressure points help activate anti-inflammatory agents naturally, which go on to decrease the inflammation and at the same time ease the muscular construction, which affects the sympathetic nervous system. Acupuncture can successfully treat asthma of two types – exercise induced and cold induced asthma. Long term treatment in tandem with the good safe management of medication can yield the kind of results you want. Improvingthe health of the respiratory system. Bronchitis is aninflammation of the bronchi or airways, caused by viruses or bacterial infection. The disorder can also be caused by inhaled chemicals. 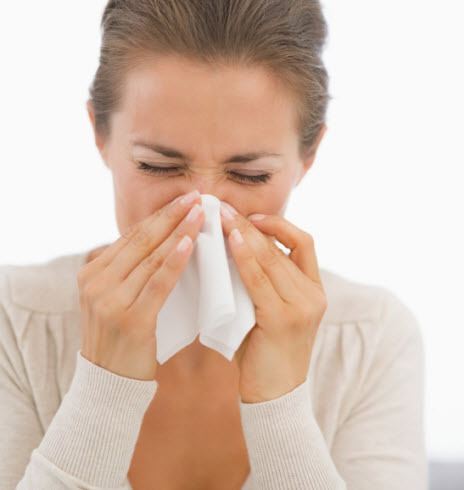 This disorder starts with a common cold and is then followed by acough. Acupuncture effectively fights the inflammation, reduces the cough reflex and allows the epithelium of the airways to heal. Emphysema is a disease that results due to the breakdown of the walls between the air sacs in the lungs. This gives way to large balloon- like structures where the passing of air movement becomes more and more difficult with the advancement of the disease. People usually suffer from this disease due to genetic reasons and the conditions worsen due to smoking. Body pressure points may not completely be able to stem the process, but can improve the respiration during activity and at rest. The ability to perform daily activities can also be increased for people with emphysema, with the help of acupuncture. Chinese Medicine is a very effective treatment in treating Respiratory Problems like a chronic obstructive pulmonary disease. Chronic Obstructive Pulmunary is a systemic disorder. Acupuncture and herbs work in tandem by increasing the conditions of respiratory, adrenal, and immune systems, which not only help treat chronic respiratory conditions, but at the sametime also manage the conditions when they get worse. Acupuncture works in conjunction with Western care to improve your immunity and strengthen your body so that your body responds better to treatment and heals innately. Lung 7 is a really effective acupuncture point for the lungs. 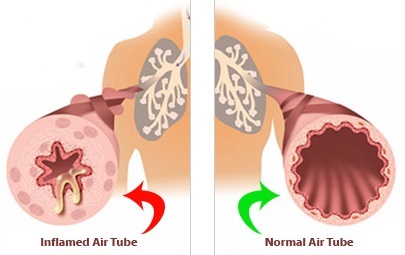 As it is the source point of the Lung channel, this point can be used to treat many kinds of respiratory disorders like asthma,congestion, wheezing, bronchitis, cough and more. The internal pathway of the lung channel charts its course via the throat, the lungs, the stomach, and the intestines,so it is a really effective point to treat digestive issues too. The two emotions sadness and grief represent the Lung. People with lung disorders have a hard time taking a deep breath. When people have difficulty breathing to the fullest, the Lung 7 is a great point for someone like this. When you activate the Lung 7 point, you will help the lungs to receive more air and thus breathing easy becomes a natural progression. 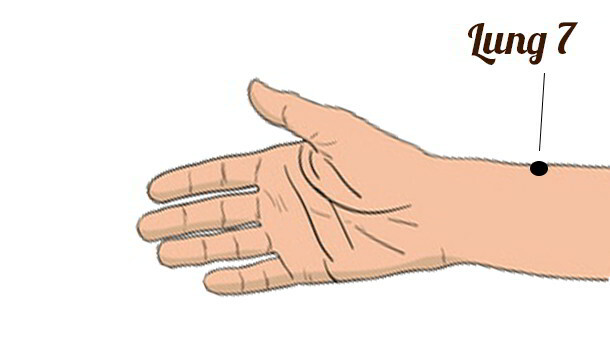 The Location of the Lung 7 point is near the crease of the wrist and the radial margin of the forearm which is superior to the styloid process of the radius, 1.5 cun above the transverse crease of the wrist. It help diffuses the lung and dispels cold; eases the channels and also frees the connecting vessels. Needlepoint: Insert the needle obliquely upwards .3 – .5 cun. Moxibustion is applicable. 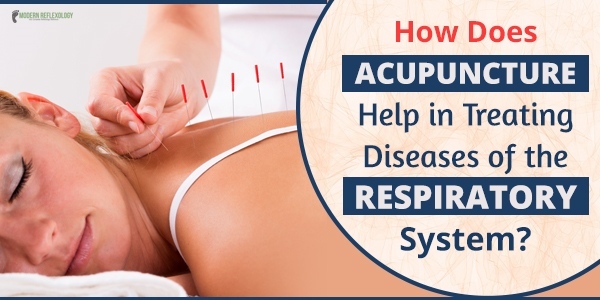 So, if you are suffering from any respiratory disorders, you can try acupuncture along with your conventional mode of treatment to get lasting relief from all kinds of respiratory issues.